PREMIER VICTORIAN HOME FACES THE LAKE. 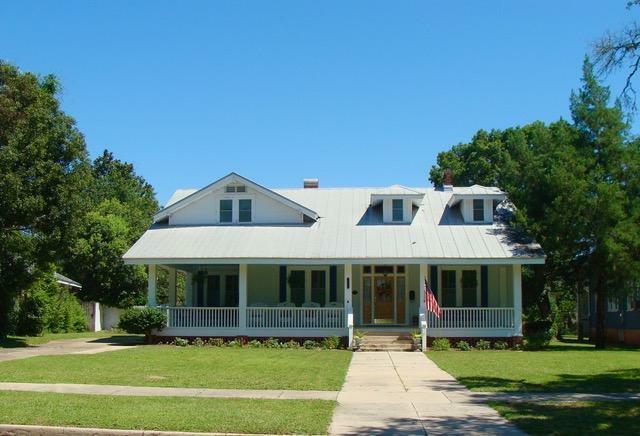 Historic home in DeFuniak Springs offers all the best! Updated in every way & still keeps its historic charm. 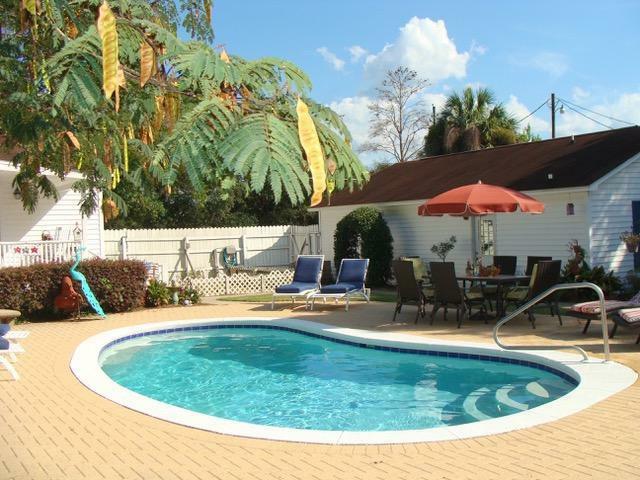 4-5 BR/3BA in main residence, PLUS 1BR/1BA GUEST HOUSE, a studio/workshop w/ half BA, garage, and POOL! 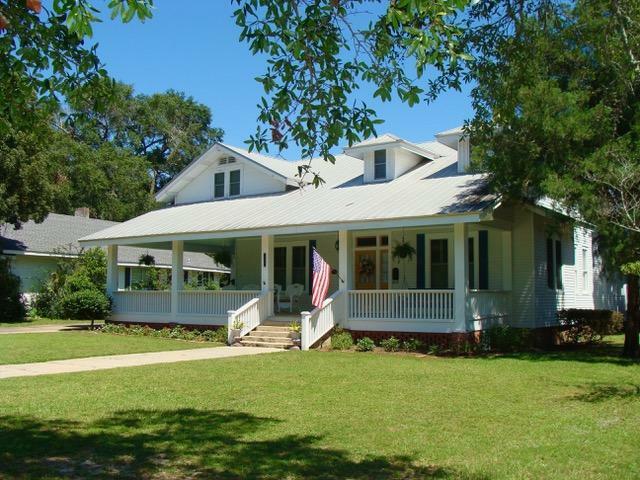 Wide covered front porch offers stunning views of Lake DeFuniak. Screened back porch overlooks pool. Big kitchen updated with granite countertops & stainless appliances. Downstairs bath has claw-foot tub. Master can be on main or upstairs. Original wood floors & custom plantation blinds. First floor has formal LR & DR with fireplaces & built-ins, plus butler's pantry, den, office, laundry, 1BR & 1BA. Upstairs has 3BR, 2 BA. Located 30 min from Gulf beaches. 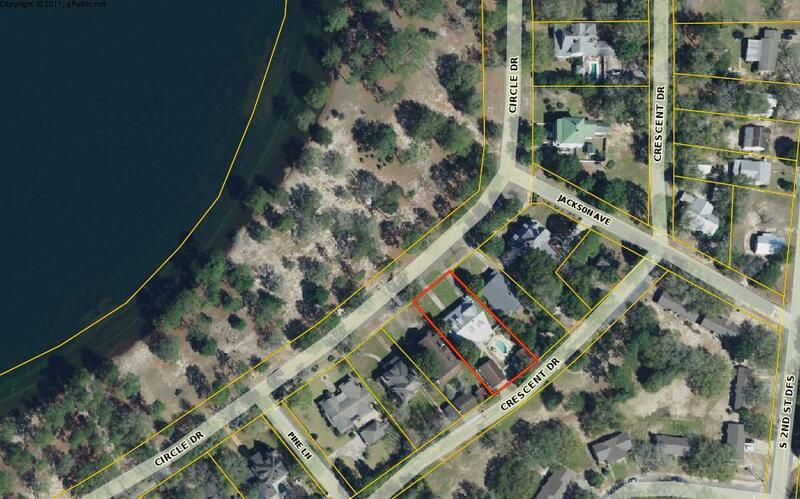 Square footage (to be verified by buyer) includes both main house & guest cottage.